Customers can now configure their products with their own product design and manufacturing procedures based on their requirements. 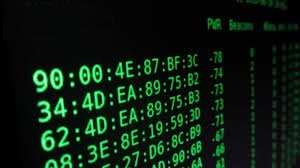 By configuring the unique 48 bit MAC address, radio like SX-SDPAC can be made to inter-operate with other network devices. Unlike SX-SDMAC modules, for which the MAC addresses are programmed into the unit at the time of calibration in the factory, SX-SDPAC goes through a different process to pass on this information..
Let us learn here how we pass on the information to SX-SDPAC radio. Out of 48 bit, the first 24 bit is reserved for the OUI acquired by the customer. The remaining 24 bits are matter of choice of customer, provided they are not repeated. For more detailed information on this, contact our sales team at sales@silexamerica.com. 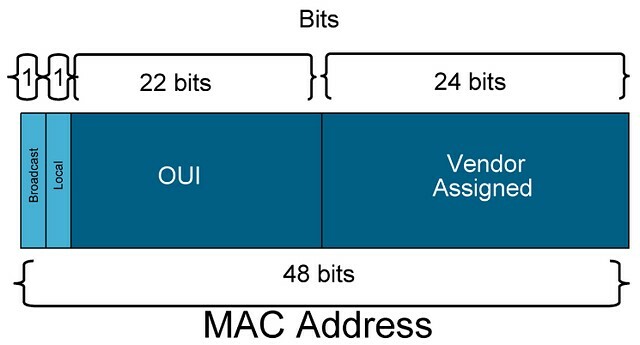 Download our Application note for the complete guidance on how to set MAC address.